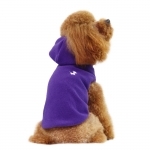 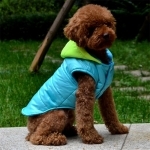 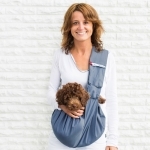 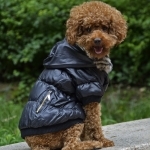 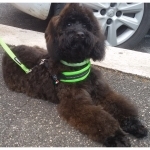 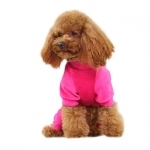 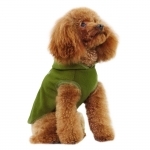 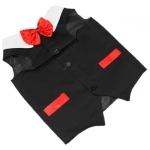 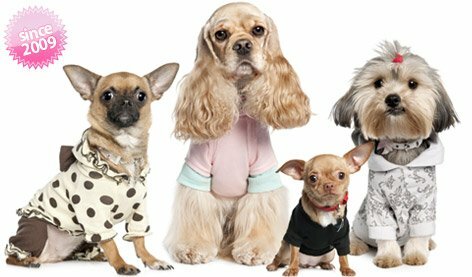 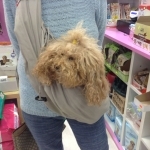 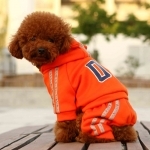 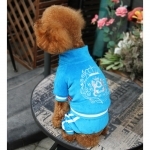 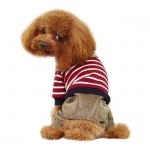 Welcome to PetClothings, the e-commerce site specialized in clothings for Poodle: here you can find some pictures of poodles wearing our clothings. 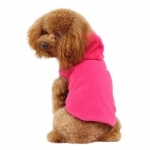 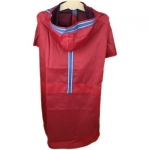 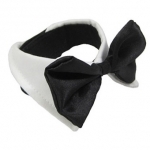 Most of them are sweaters, sweatshirts and coats, but by visiting our website you will see other types of clothings, from socks to slip, raincoats, T-shirts and collars. 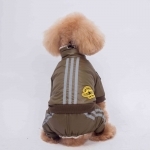 For further information on each article for your Poodle, do not hesitate to contact us by email. 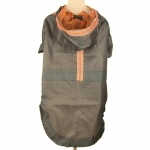 All products published on our website are available in our office in Fonte Nuova, near Rome, with shipping throughout Italy and abroad. 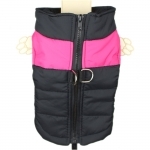 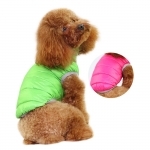 Waterproof Coat for Dogs in Pink with Green Hood: New collection of winter coats for small dogs (chihuahua, poodle, jack russell,...)! 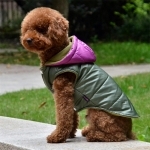 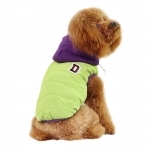 Waterproof Coat for Dogs in Green with Purple Hood: New collection of winter coats for small dogs (chihuahua, poodle, jack russell,...)! 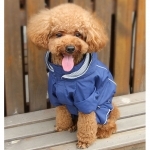 Waterproof Coat for Dogs in Blue with fluo yellow Hood: New collection of winter coats for small dogs (chihuahua, poodle, jack russell,...)! 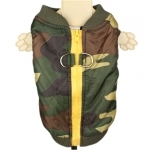 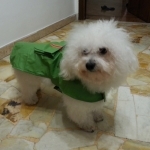 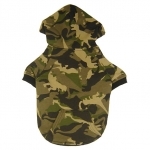 Winter suit for small dogs (chihuahua, poodle, schnauzer), with good padding inside made with plush, with waterproof exterior in Green colour. 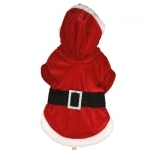 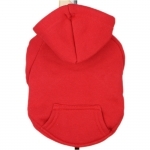 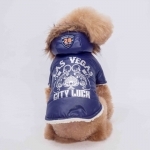 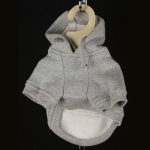 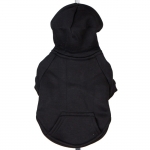 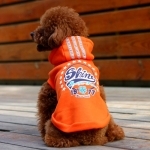 Winter suit for small dogs (chihuahua, poodle, schnauzer), with good padding inside made with plush, with waterproof exterior in Orange colour. 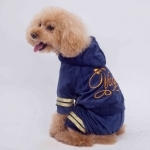 Padded Royal Blue Overall in Chenille for Small Dogs (chihuahua, poodle, pinscher, ...), very warm because padded inside with white synthetic fur. 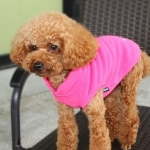 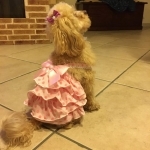 Padded Royal Pink Overall in Chenille for Small Dogs (chihuahua, poodle, pinscher, ...), very warm because padded inside with white synthetic fur. 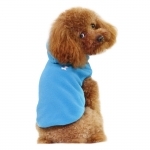 Shirt for small dogs (Chihuahua, toy poodle, pinscher) in electric blue, made in cotton, printed with a shark on the back (with rubber print).